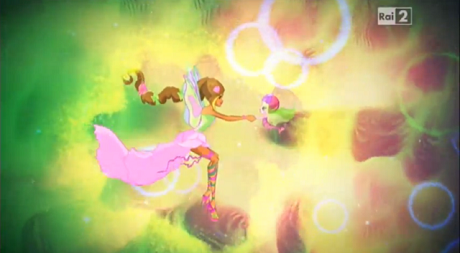 Winx Club Flora Pictures of Flora! I got this game of the winx club fan club. The thing is to put in a picture that the person above you ask for. 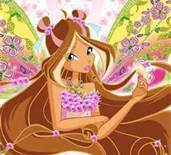 okay, I'll start A picture of Flora in Bilievix.